Home > 2017/12 - Buenos Aires, Argentina, Yu-Gi-Oh! Championship Series	> We have a winner! 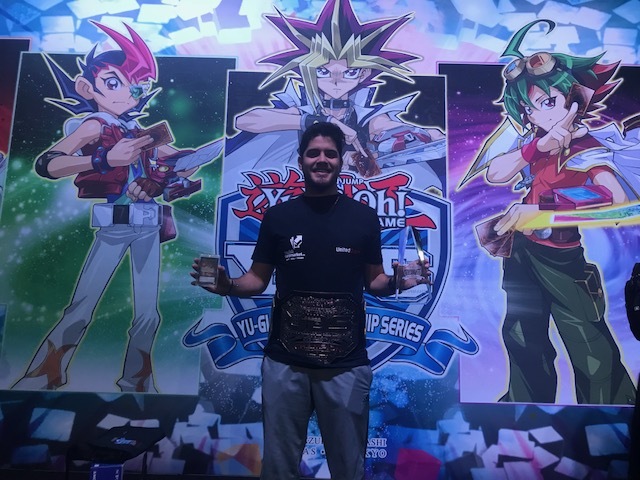 Juan Sebastian Andrade from Ecuador has become the Champion of YCS Buenos Aires, Congratulations!